I love design and I spend many hours visiting shops, trade shows and of course Pinterest and Houzz to name a few. My head is full of ideas and I want to share this knowledge to help you with your own designs by creating a series of mood boards that will hopefully inspire you. 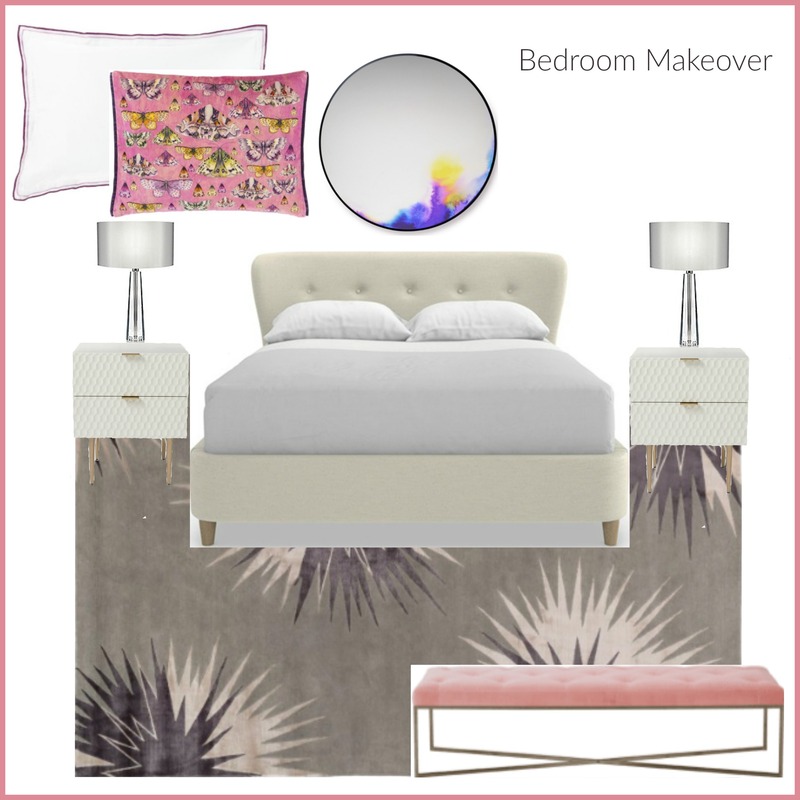 So for my first board I have designed a contemporary bedroom made up of furniture and accessories that you can easily buy in the UK. 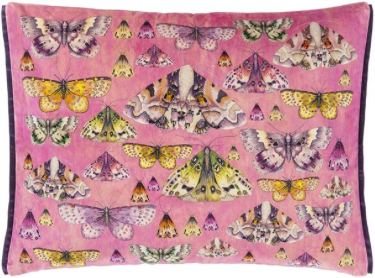 This is a very versatile design and you could change the feel by simply using different coloured art or cushions. I can speak from personal experience here as this is the bed we bought for our own bedroom. Everyone talks about mattresses and comfort but what about when you are sitting up and reading? The attached headboard is not only angled but also curved and padded so that when you do sit up and want to read this is ultra comfortable. 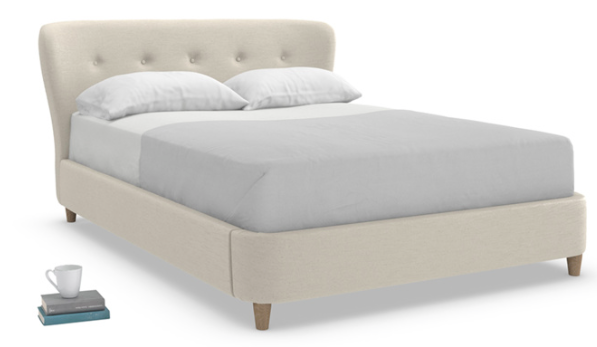 This bed comes in various sizes and fabrics and Loaf.com have a great delivery service where they will deliver, assemble and put in place your bed so a definite bonus. 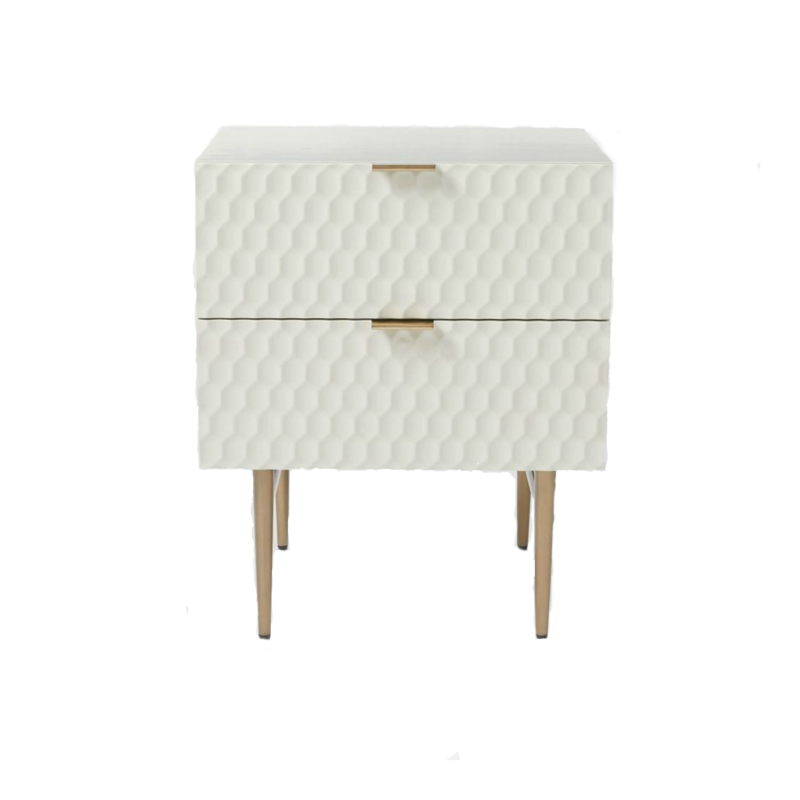 This lovely number is from West Elm and has two drawers, you get extra storage for putting away books, electronics and more. The geometric front gives it a very contemporary feel. 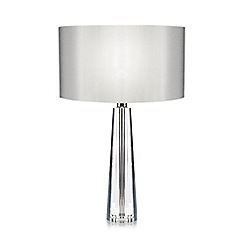 These table lights add a touch of glamour to this scheme. They are also a good hight for a bedside table measuring 59cm tall. 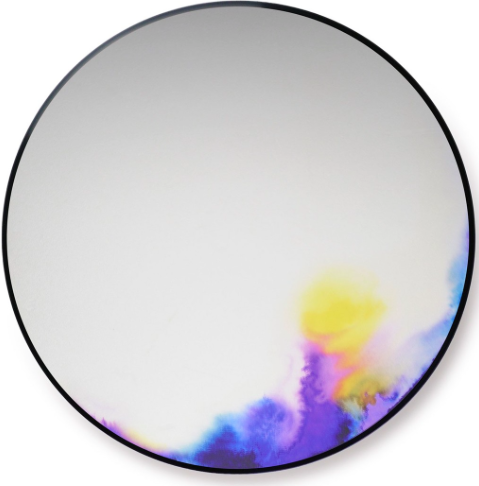 This mirror is by Constance Guisset from Petite Fritter, and it is absolutely stunning. The effect is that of pigments vanishing on water, and really it looks more like a piece of art rather than a mirror. I don’t know about you but I find rugs to be one of those purchases that can be rather difficult, they always look different in the shop due to the lighting. This is why I love the Rug Company, they will come to your house and bring the rug of choice so you can see how it looks in your space, an absolute brilliant service. This is a handmade rug so you do have to wait a bit if it is a size they don’t have in stock, this is usually around 3 months. 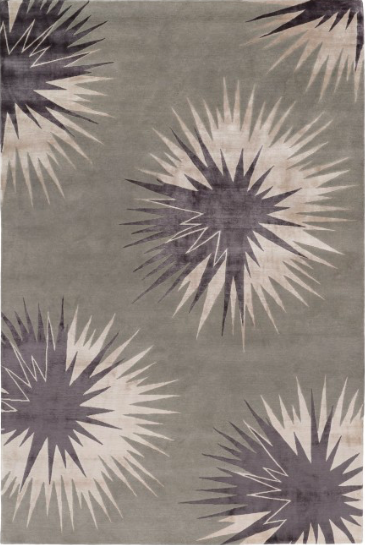 Their rugs are investment pieces so definitely think long term with this purchase. 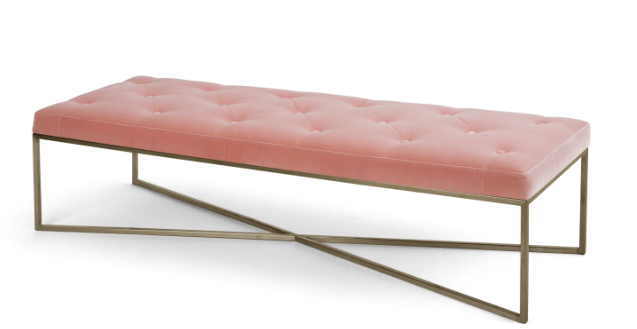 It’s upholstered in a lovely plush cotton velvet in a blush pink that adds lots of femininity to this scheme. It also comes in a dark concrete velvet which would also work well. You could just use white bedlinen but the berry coloured embroidered edge and inside border on this bedlinen work really well with the rug and mirror. This is a very luxurious velvet cushion, and I chose this because again it picks up on the colours in the rug and mirror. It comes in various other colours just in case pink is not your thing. 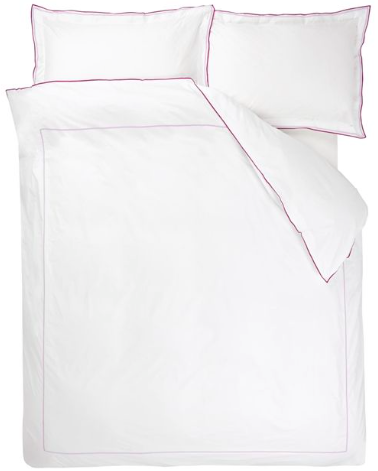 As with many Designers Guild cushions it is trimmed with satin on two sides. I hope you found this post useful, this is a first for me and I certainly learned a lot about putting together not just a digital mood board but all the various technical bits that go into publishing it here. I hope to do more of these so if there is anything you would like to see here get in touch.